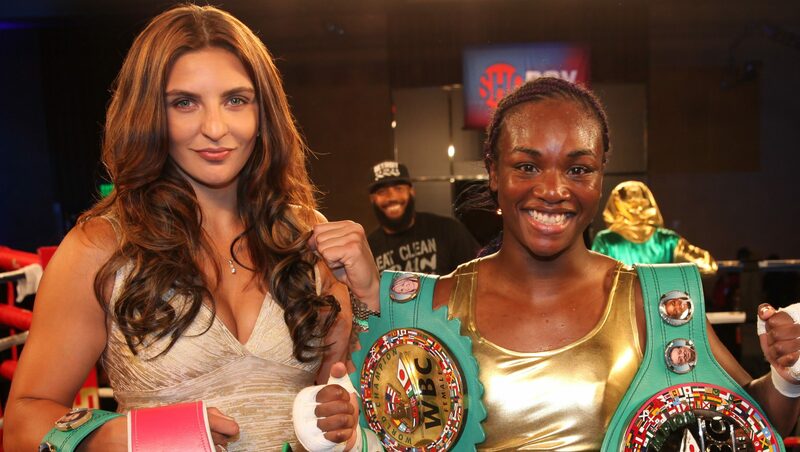 After their initial fight was postponed due to injury, Christina Hammer will make her return to the ring on April 13th, as she will face fellow middleweight champion Claressa Shields in a highly anticipated unification fight. The card, set for their 2018 fight’s first location of Boardwalk Hall in Atlantic City, New Jersey, will play host for a Showtime Boxing card. The winner of the April 13th fight will join Terrence Crawford, Jermain Taylor, Bernard Hopkins, Oleksandr Usyk and women’s welterweight Cecilia Braekhus as the only fighters to have unified all four major world titles in any weight class. “I always seek the biggest challenges and set the highest goals. I will be ready like never before and will defeat Christina Hammer on April 13,” said Shields, an Olympic gold medalist. 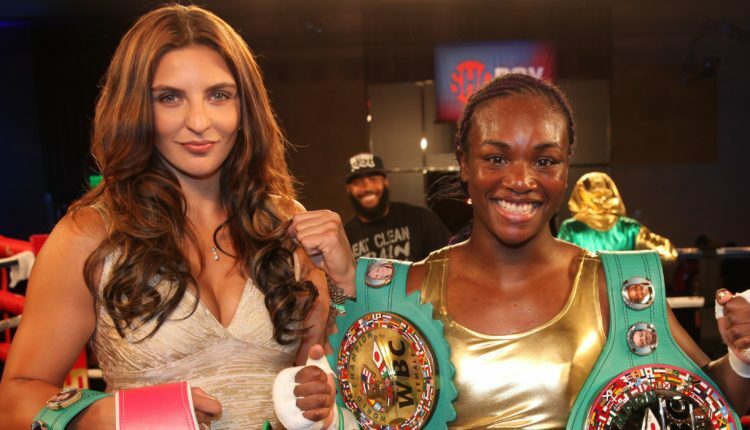 Shields gained the IBF and WBA titles in June, defeating Hanna Gabriels in Detroit, and picked up the WBC title after Hammer would need to step aside due to a medical issues when she defeated Hannah Rankin in November. Shields successfully defended all three titles in December against Femke Hermans. Hammer would pull out of the initial fight in November due to an undisclosed medical issue, only a few short months after making her United States debut on the same card as Shields on June 22nd. Hammer would return to action on February 9th, winning via knockout in a non-title warm-up in Germany.